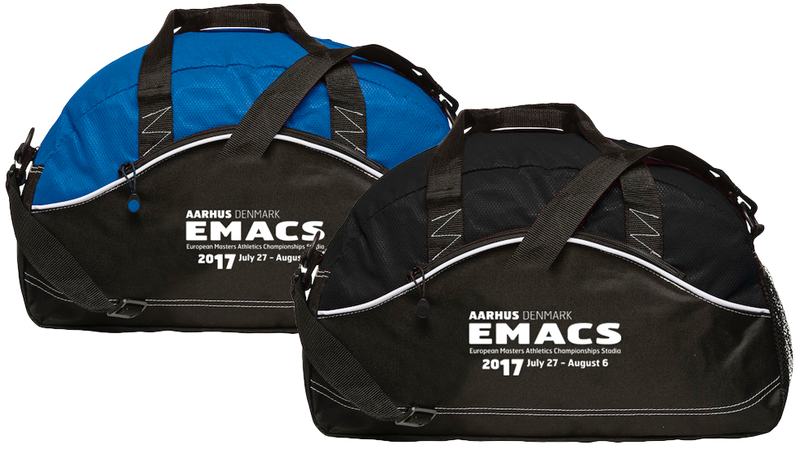 Summer in Aarhus will be devoted to athletics when the European Masters Athletics Championships Stadia (EMACS) 2017 takes place from July 27th to August 6th. 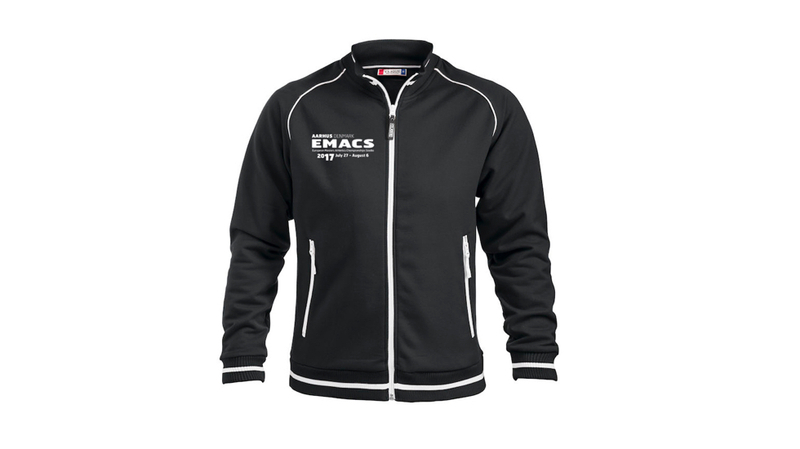 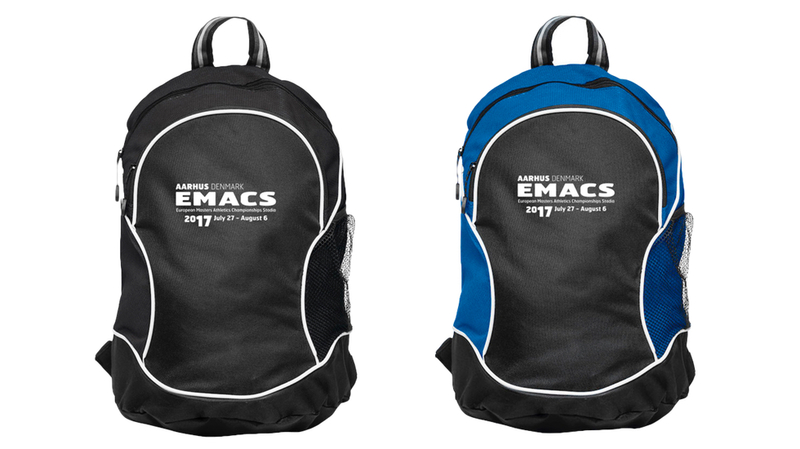 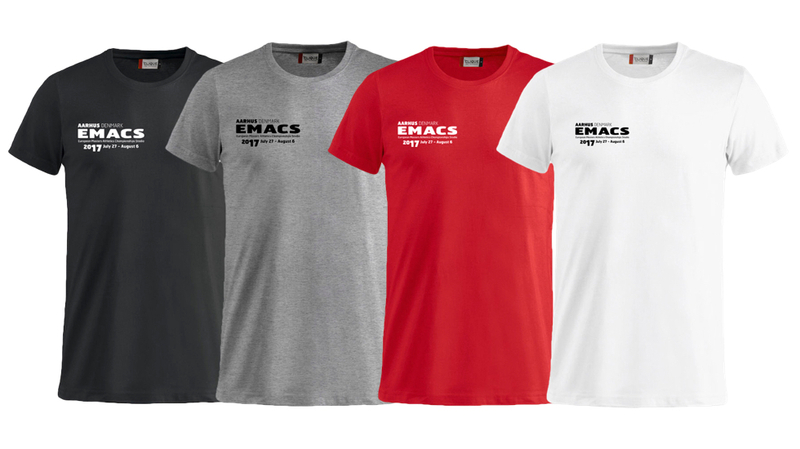 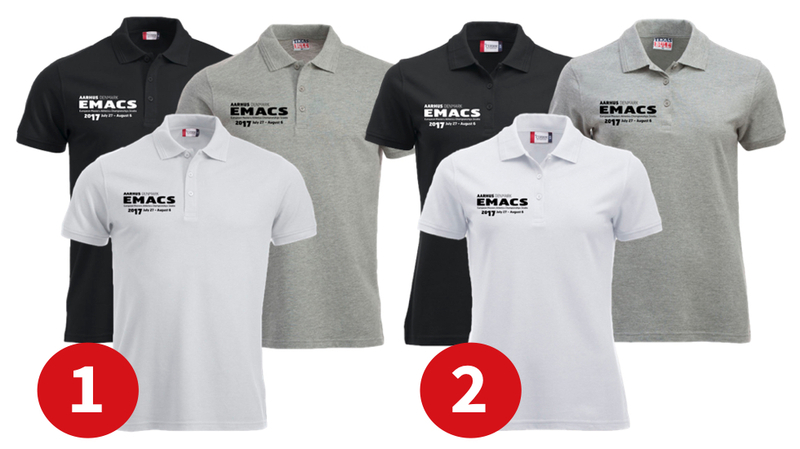 You can already now order the EMACS-clothing here at loberen.dk, so you can give your self a great memory from EMACS that will last forever. 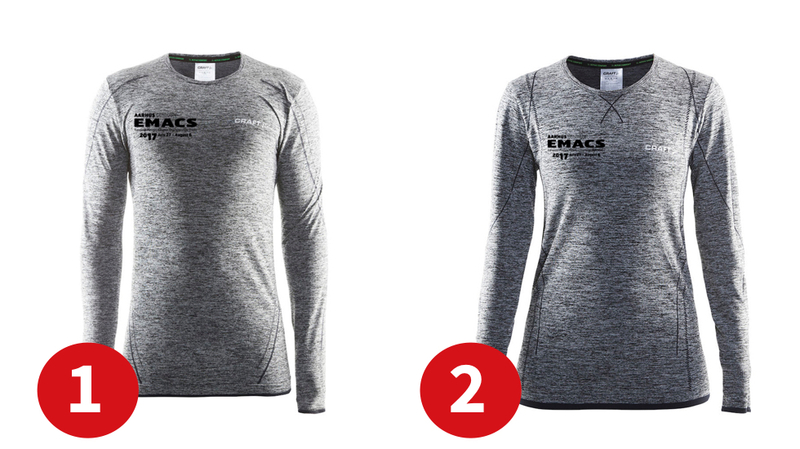 If you place your order with shipping to a danish address, you will pay DKK 60,- in freight, unless you choose to your ordrer up in one of our eight stores (free). 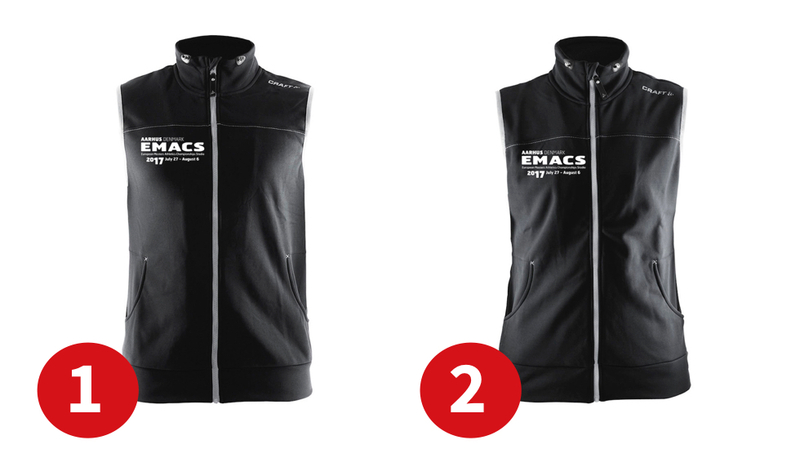 If you buy for a minimum of DKK 750,- we will ship the order free of charge to danish addresses. 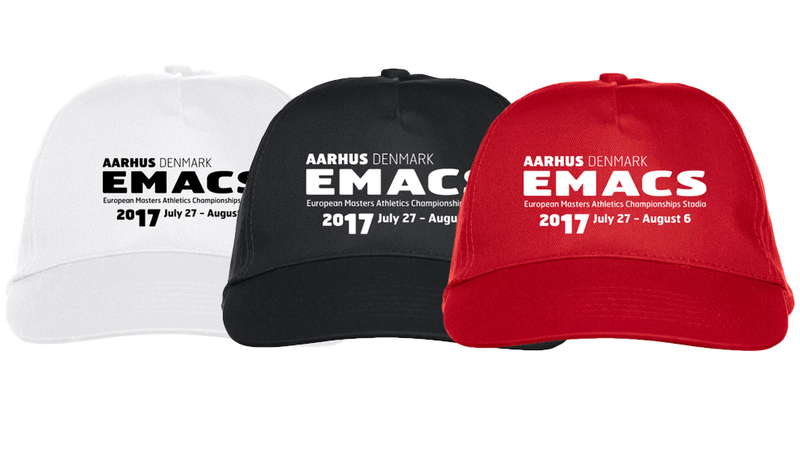 ​See you in Aarhus in 2017!